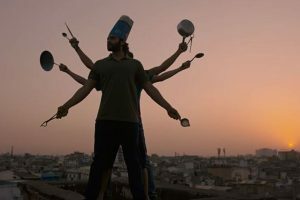 There is nothing exceptional about the predictable love story "Mitron", yet the film charms its way into your heart. 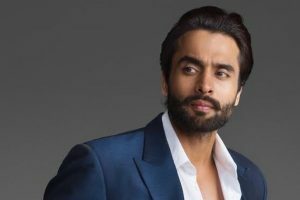 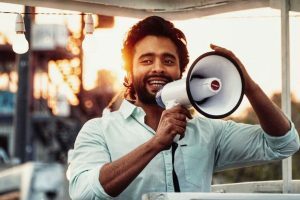 Jackky Bhagnani is all set to present a quirky character in Nitin Kakkar's upcoming directorial Mitron. 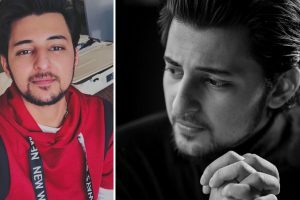 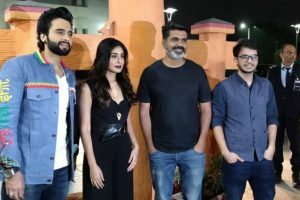 ‘Mitron’, Nitin Kakkar’s second film after 2014’s ‘Filmistan’, is slated to release on 14 September. 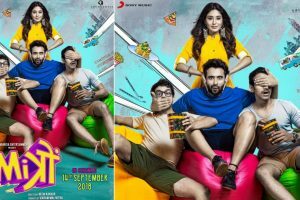 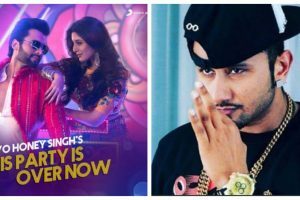 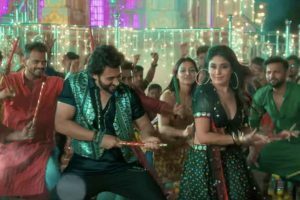 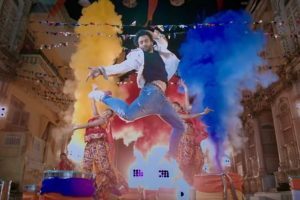 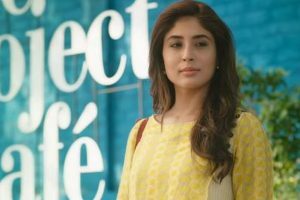 Jackky Bhagnani, Kritika Kamra-starrer Mitron now has a new dance number added to its album.